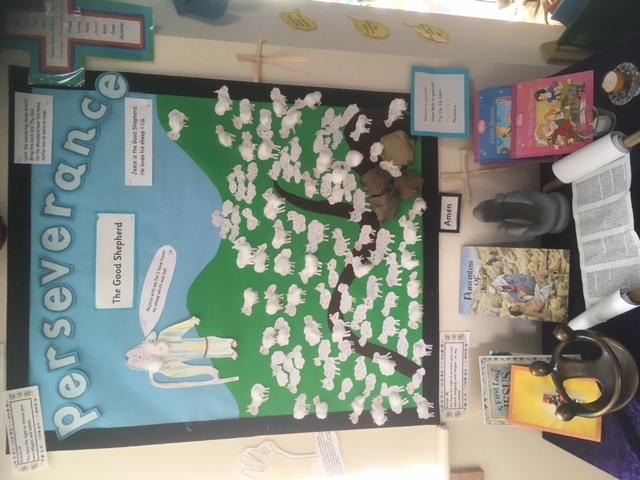 At St Peter’s we aim to provide an RE curriculum that enables the children to flourish as they gain key skills to be able to examine beliefs, attitudes and values that will guide them throughout their life. 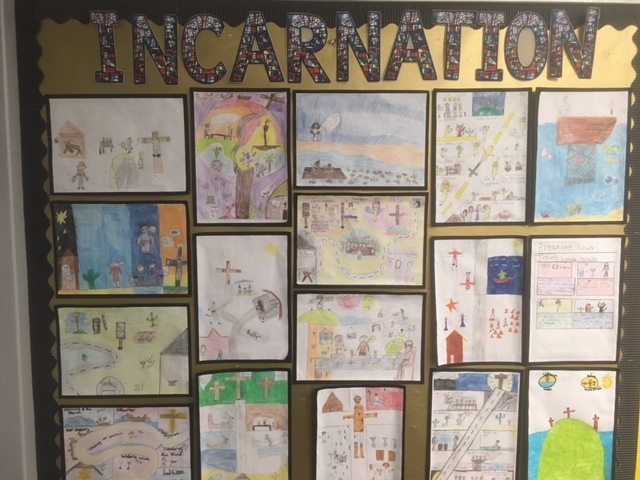 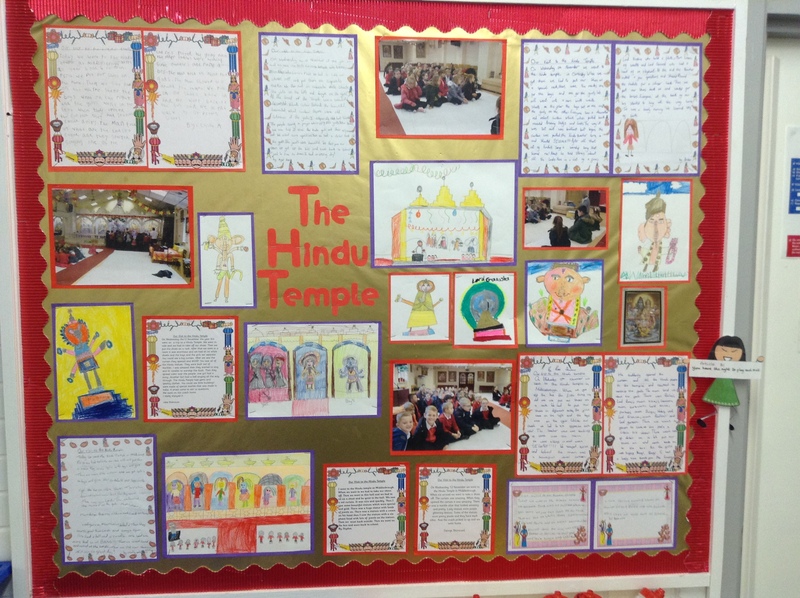 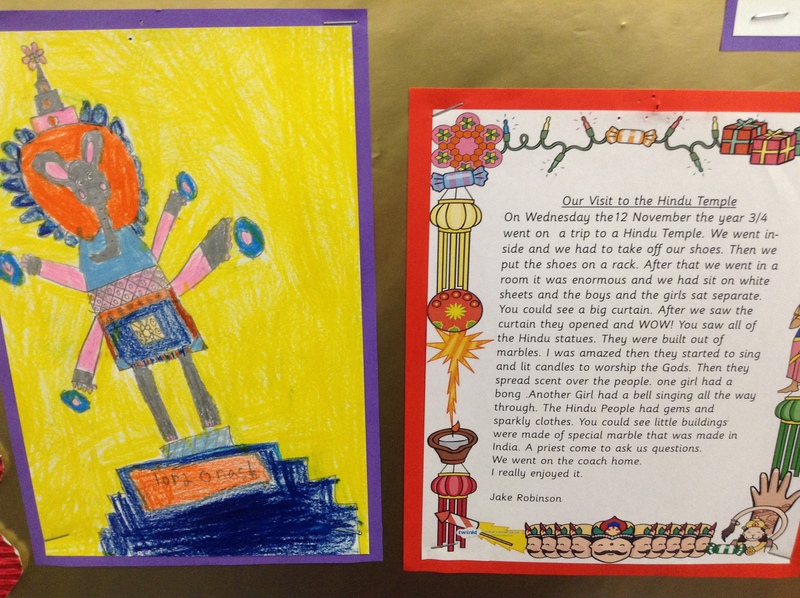 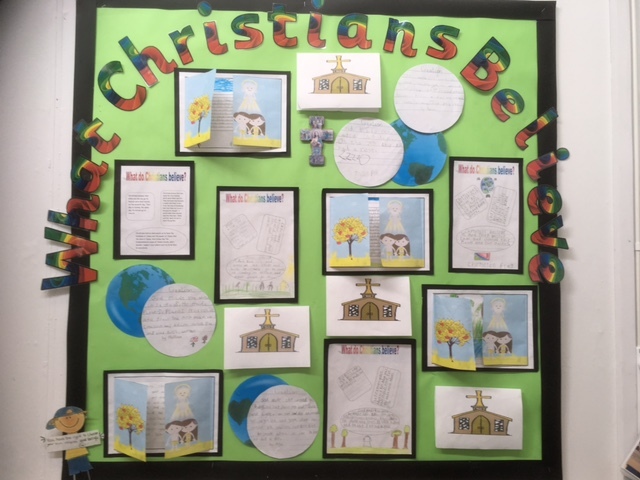 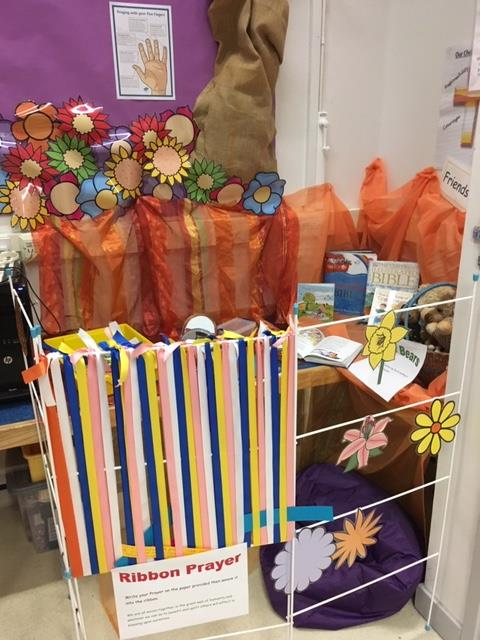 We have a diverse syllabus allowing the children to learn about and from a number of religions, such as Islam, Hinduism, Buddhism and Judaism, whilst still being firmly rooted in the Christian values of the school. 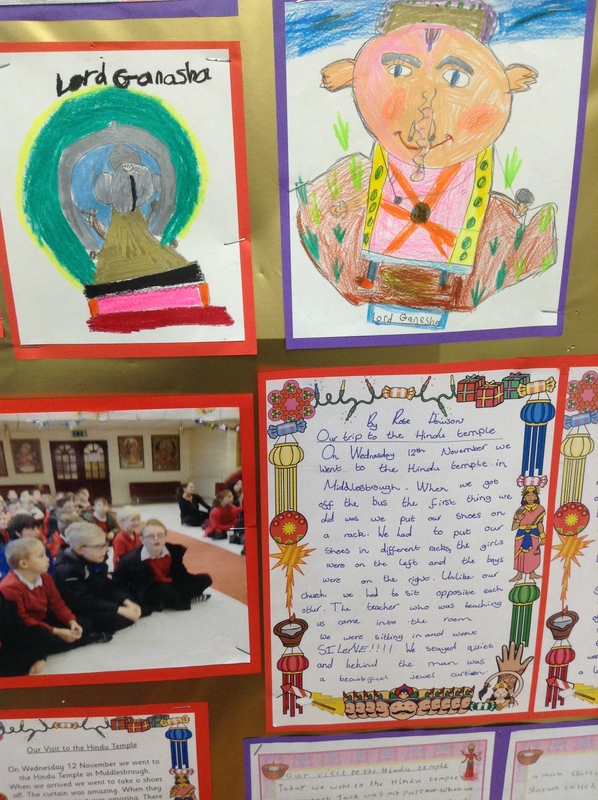 Candlemas- The Worship Team describing the presentation of Jesus.